Sunday the 13th of March the exhibition of ARE guest Héctor Hernández will be opened at art gallery Dynamo Expo. Opening: Sunday, 13th of March 2016 at 4 p.m.
Héctor Hernández work deals with Biophilia – the sense of connection between human beings and other living systems, their instinctive bond with nature. 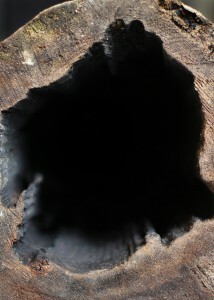 He questions the contemporary concepts about landscape and the way humans relate to their surroundings. Direct contact with nature and experiencing the rural area are fundamental. 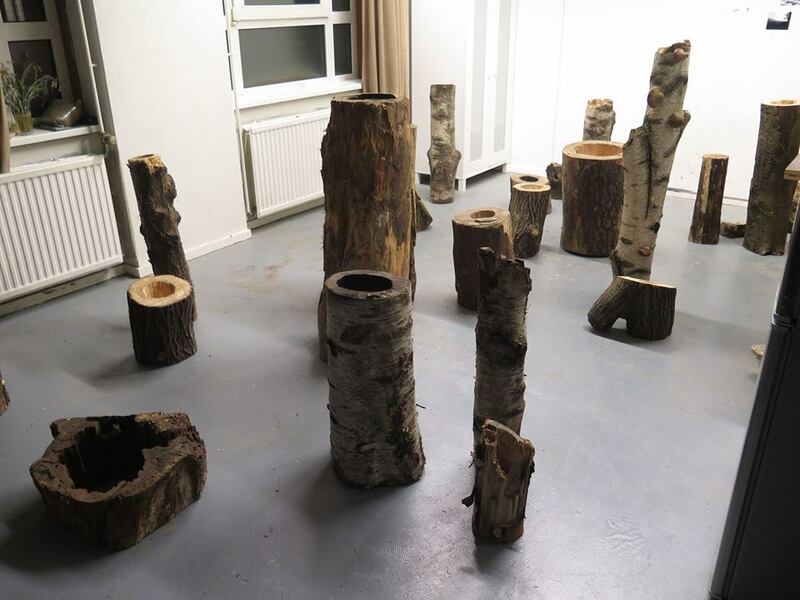 During his three-month residency at Artist Residencies Enschede, the process of staying in the woods of Twente and establishing a relationship with nature has been essential. Emotional and sensory knowledge offered by nature is almost absent in our daily lives. We have lost the ability to feel it, to hear it. 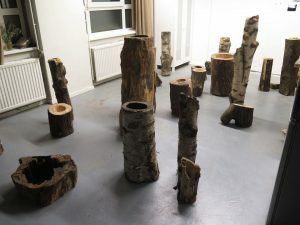 Through a sound installation, made of fallen logs, and recordings of the sound of trees, an immersive space is created. It offers the opportunity to reconnect to the temporality of the whispering trees. A series of videos show the subtle movement of the trees in the wind, their voice. That moment they interact with each other. If the sensory experience goes beyond the limits of language, we will sway with them. Finally, a series of photographs analyses the structures of the ecosystem and human structures that shape the landscape and what happens within these structures. Héctor Hernández Rosas (1988, Castellón, Spain) received a Master’s Degree in Fine Arts (Art, Creation & Research) from the Complutense University of Madrid. Posted on March 12th, by Marlies in 2016, Events.